Kidsskin Spf 50+. Very high (5 star) UVA, UVB sunscreen cream. Perfect for kids! A handy 125 flexible and resealable tube of Kidsskin Spf 50+ sunscreen. Very high (5 star) UVA, UVB Broad Spectrum protection, Paraben free, РАВА free, non-allergenic, nano-particle free sunscreen cream. 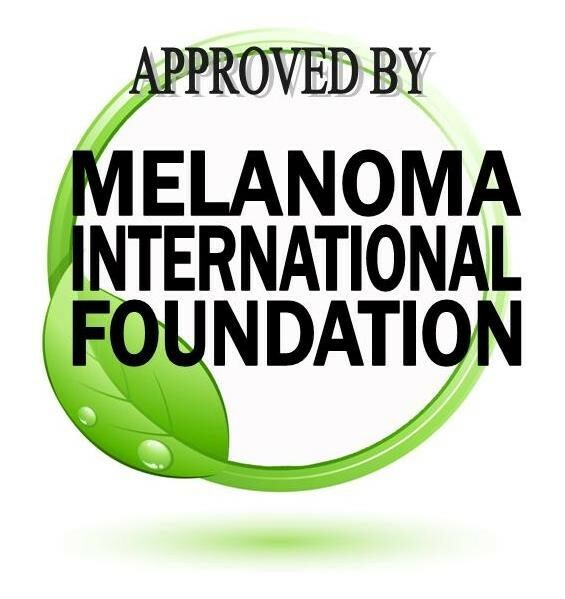 Made to the highest sunscreen standard in the world. Very water and very sweat resistant, non-sticky, non-stinging, long lasting formula. 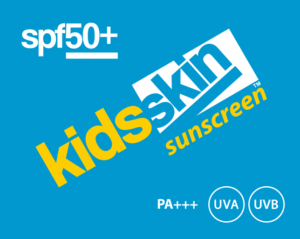 Kidsskin ultra performance highly water resistant SPF 50+ sunscreen is specifically designed for kids outdoors in all weather conditions. No matter how much they swim or perspire, its non-greasy sweatproof formula won’t run into their eyes leaving them free to focus on what really matters – having fun in the sun! Kidsskin Spf 50+ sunscreen cream. Very high (5 star) UVA, UVB Broad Spectrum protection, РАВА free, non-allergenic, nano-particle free sunscreen cream. Made to the highest sunscreen standard in the world – AS/NZS 2604:2012. Very high UVA/UVB spf50+ broad spectrum protection Very water and very sweat resistant. Lasts for hours. Non-sticky, non-stinging, long lasting formula. Easy and quick to apply. Paraben-free, PABA-free, gluten-free, nano-article free, non-allergenic. Need a spray instead? 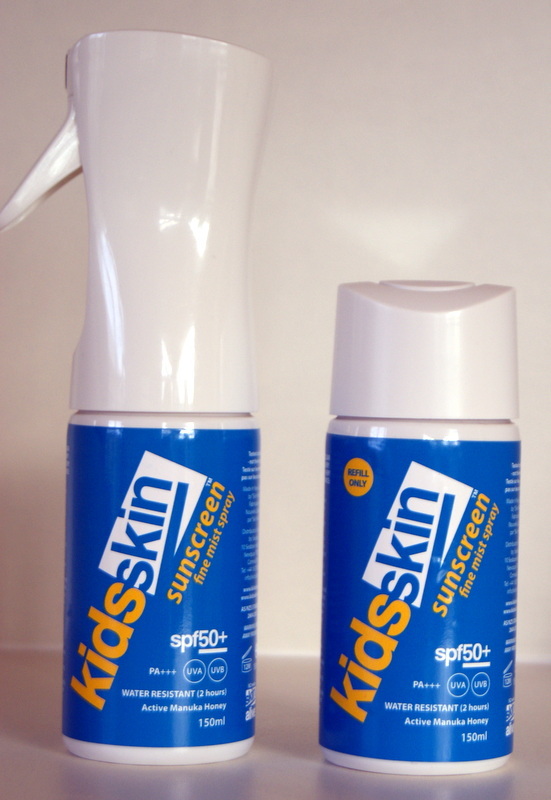 The amazing new Kidsskin spf50+ Alcohol-free Spray for kids. Quick, easy, safe application that lasts hours and kids love it! Smells good too. Refills available. 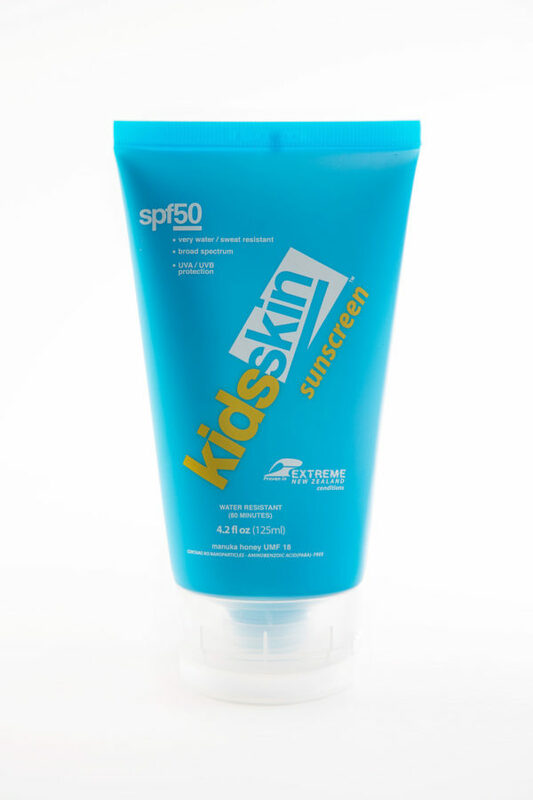 Kidsskin ultra performance highly water resistant SPF 50+ sunscreen is specifically designed for kids outdoors in all weather conditions. No matter how much they swim or perspire, its non-greasy sweatproof formula won’t run into their eyes leaving them free to focus on what really matters – having fun in the sun! Their skin is powerfully nourished and moisturised with award winning creams rich in world renowned Active Manuka Honey and Aloe Vera. Very high UVA, UVB and Broad Spectrum protection РАВА free and nano-particle free Kidsskin Sunscreen helps give them total skin protection, and you total peace of mind. Kidsskin is made in New Zealand to the highest standards in the world – the AS/NZS 2604:2012. Tested to exceed all known world standards. Used as a standard sunscreen for preschoolers in over 400 schools throughout New Zealand. This is an organic sunscreen. See Organic v Mineral for further information. This is a 125 ml tube. Also available in a family sized 375 ml value pack and the propellant-free, alcohol free unique 150 ml spf50+ spray!